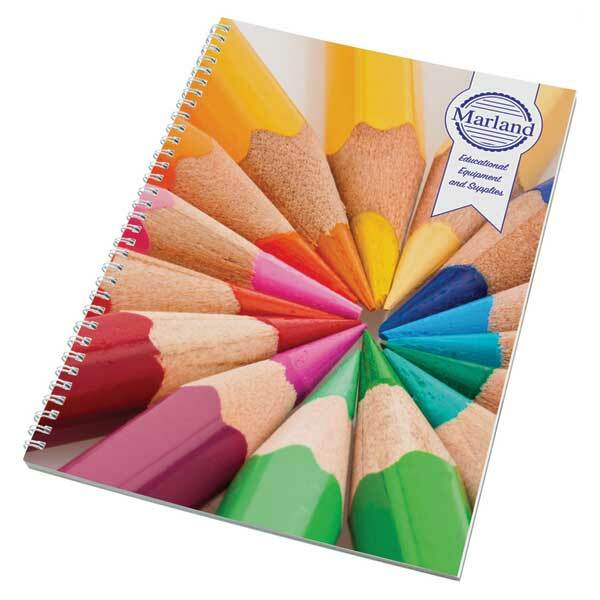 For companies frequently engaging in team meetings and drafting up proposals, our range of branded paper products are a great way to give your office a professional identity whilst increasing brand awareness. 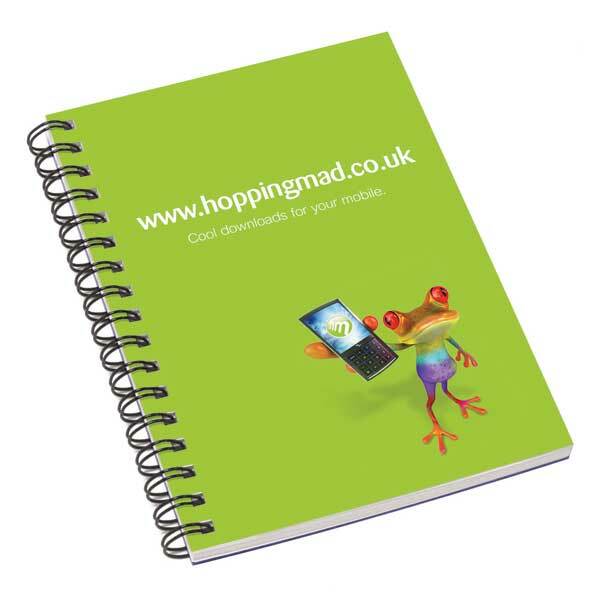 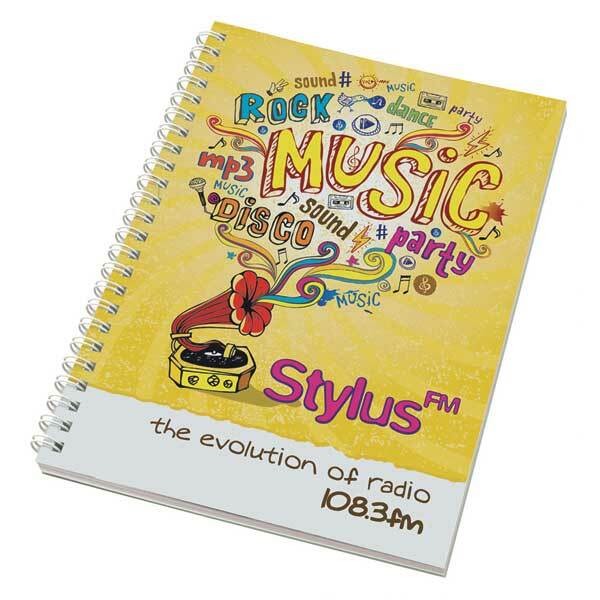 Whether you require branded notepads, printed sticky notes or something more, BH1 Promotions’ range of printed paper products cater for all requirements. 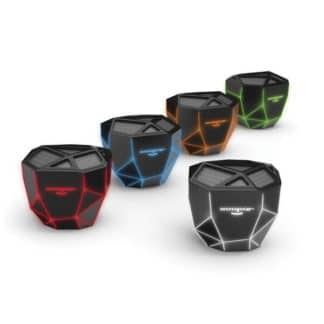 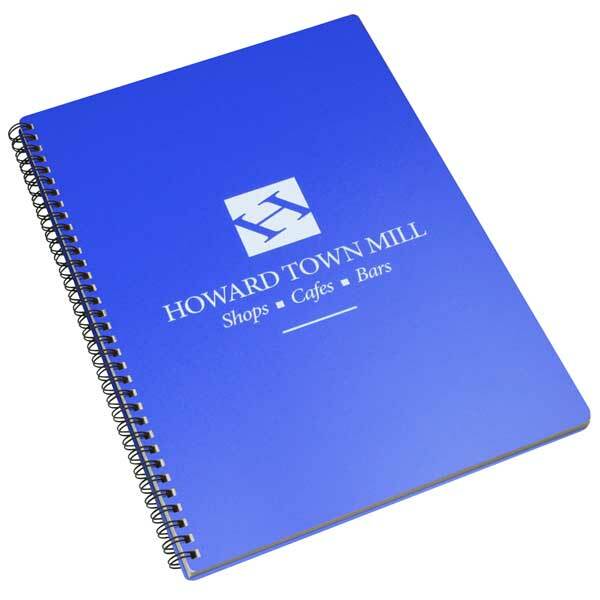 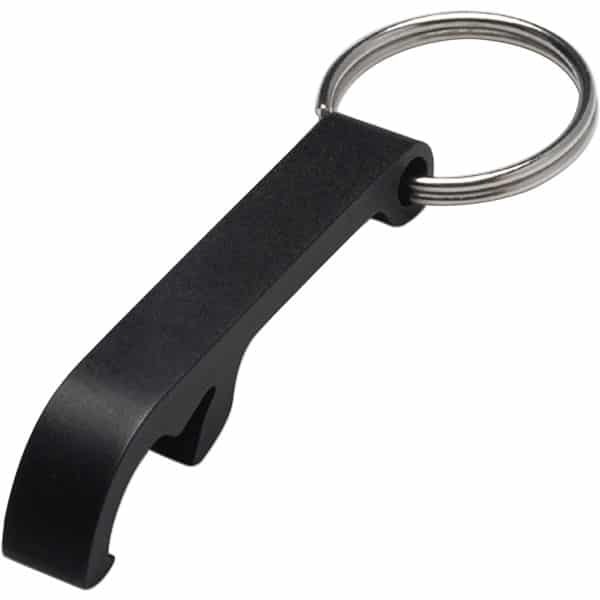 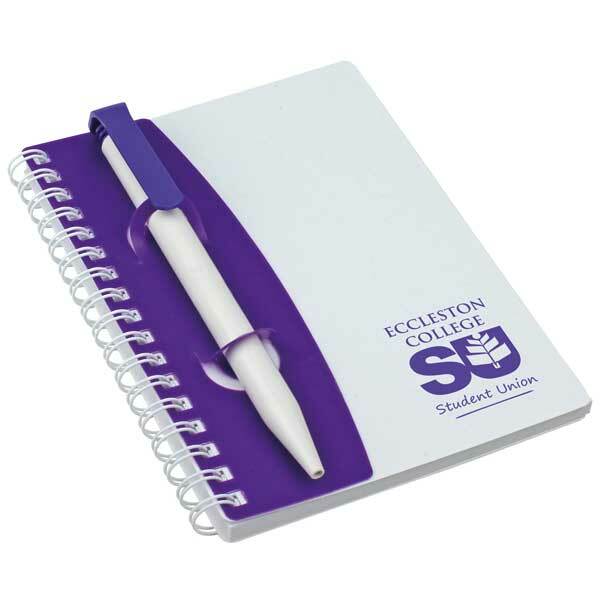 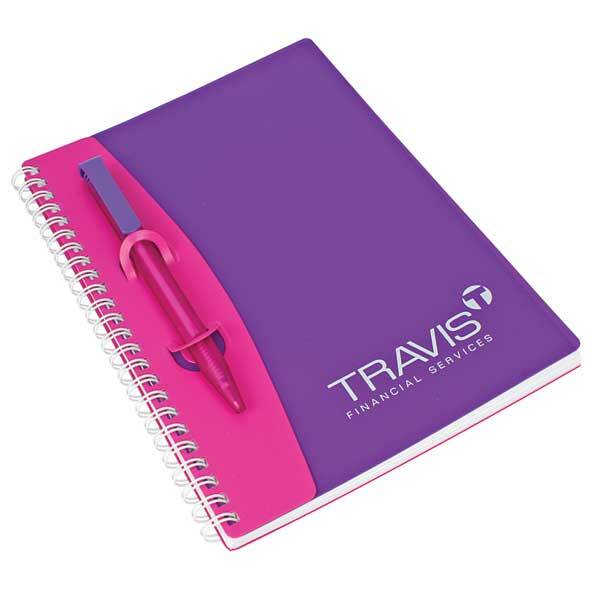 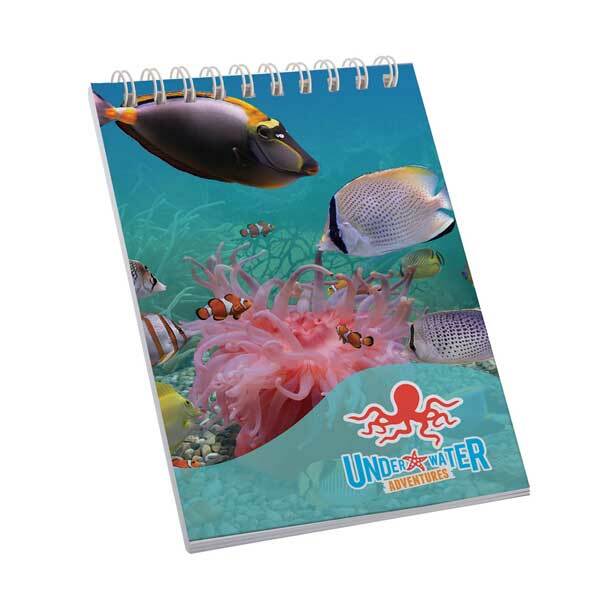 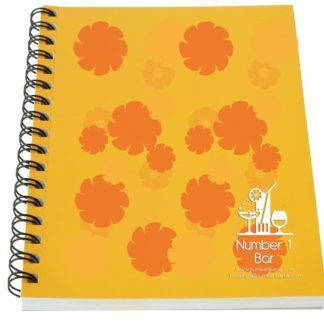 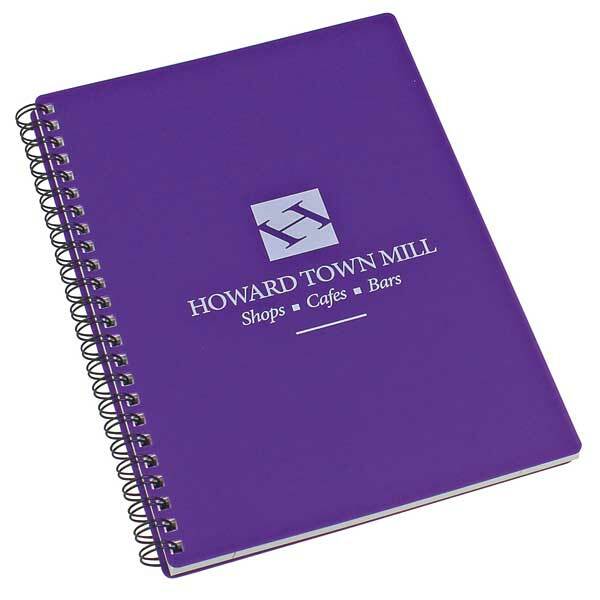 What Promotional Paper Products Do We Offer? 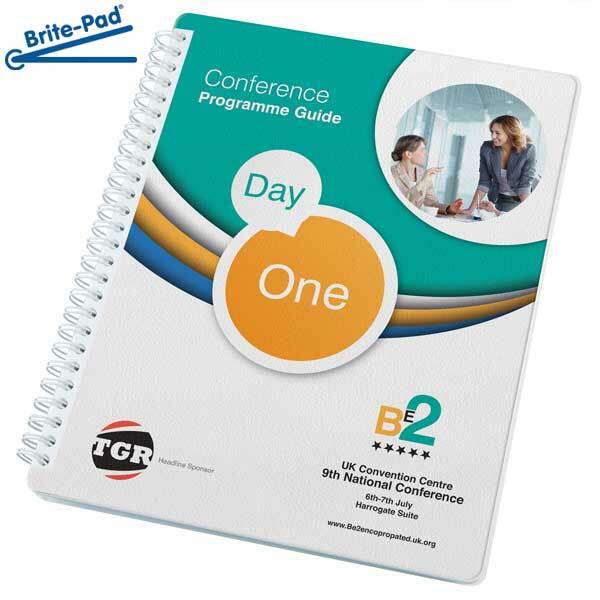 BH1 Promotions offer an extensive range of printed paper products that can all be branded with your company colours, logo or message. 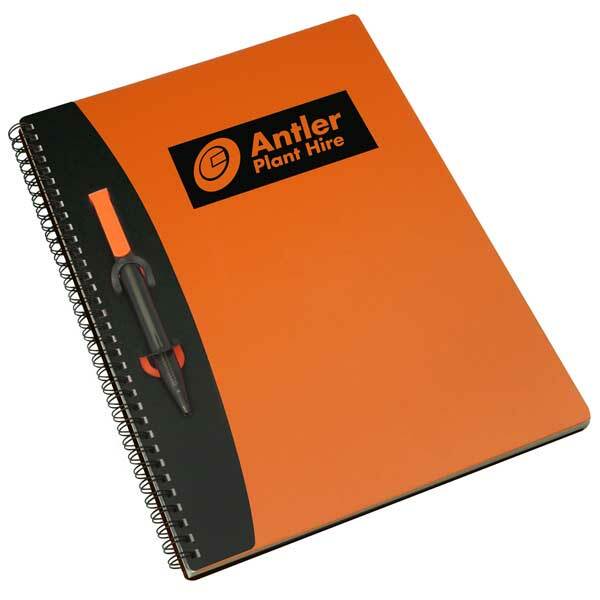 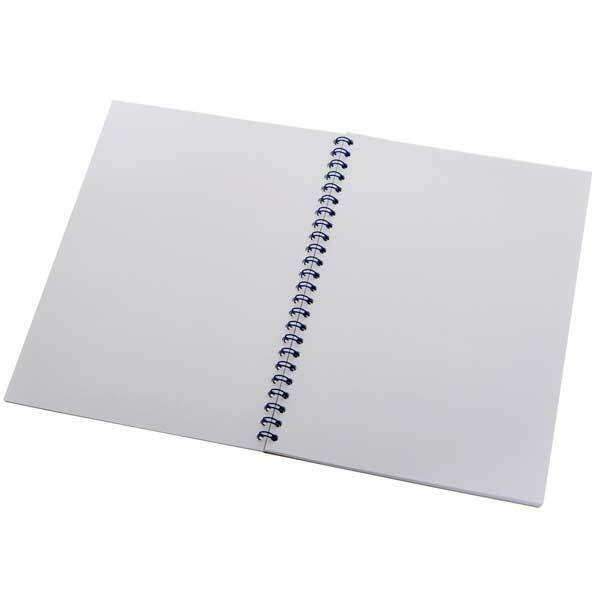 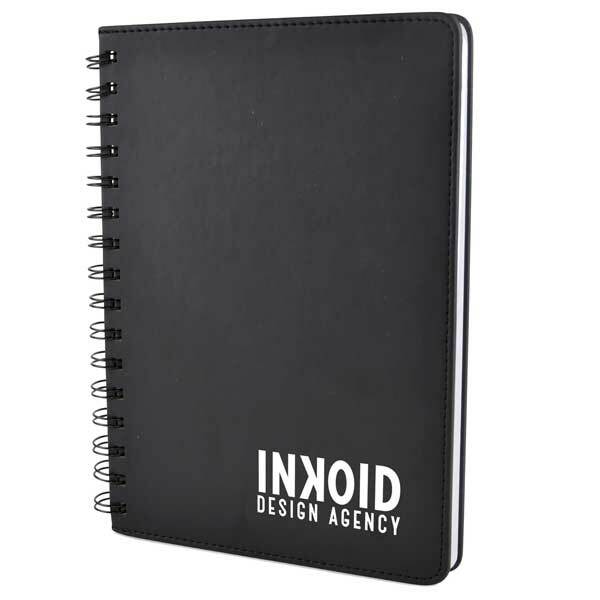 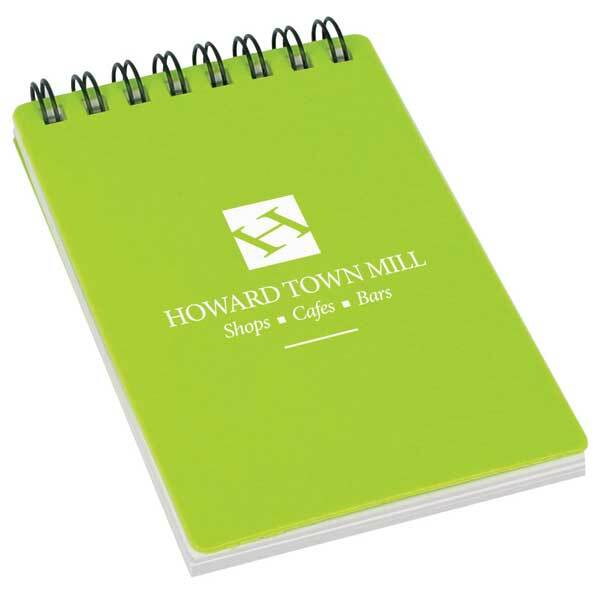 If your business and its employees frequently use notepads and draft paper, why not invest in branded notepads to give your office an extra sense of professionalism? 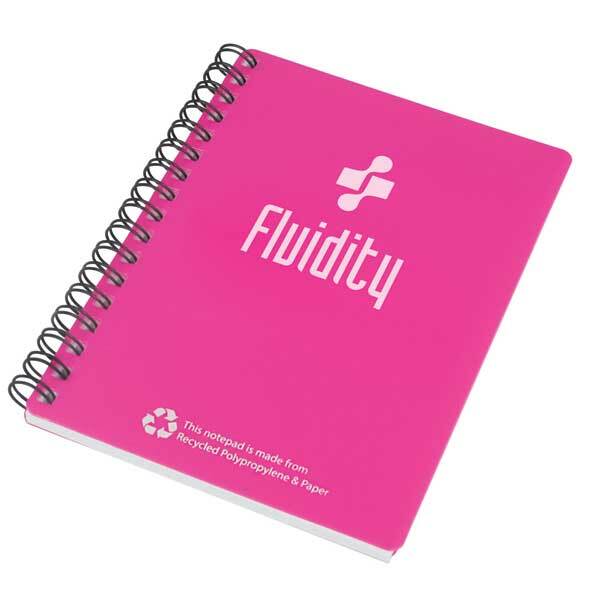 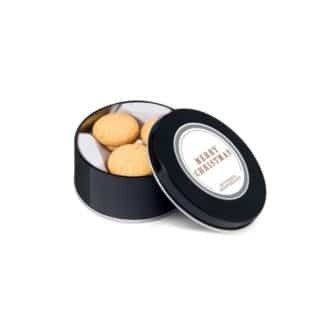 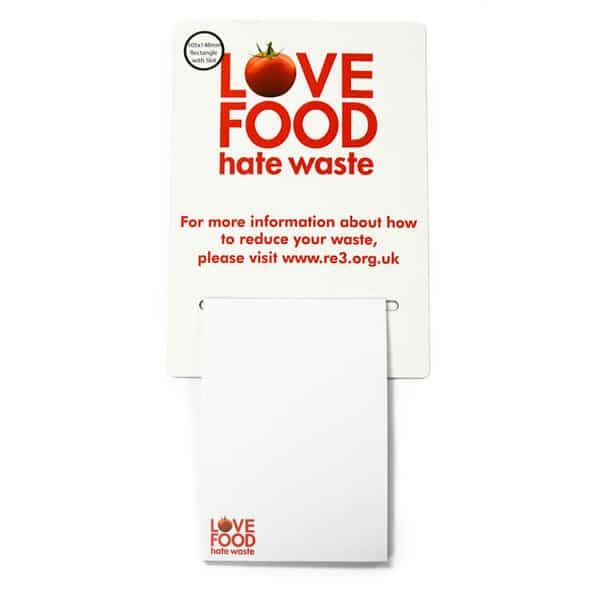 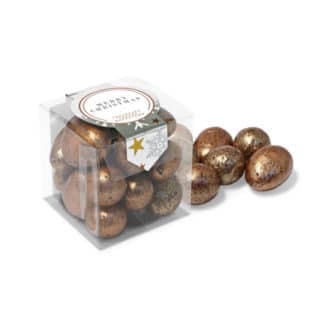 For more temporary printed paper products, our range of promotional sticky notes are ideal for catching the attention of employees throughout the office whilst still contributing to a business’ brand identity.